There’s nothing better than walking out the door with a vibrant, youthful-looking glow, and Clarisonic’s revolutionary beauty brushes and attachments – including the Smart Profile Uplift – is one of the best tools in the anti-aging toolbox. The before-and-after pictures are all anybody needs to see how effective the firming massage head is at lifting and toning the décolleté. In addition to toning the muscles, the restorative properties of the revolutionary uplift massage action increase blood flow, oxygenates and refreshes skin cells and also stimulates new collagen production, increasing the skin’s elasticity. It’s never too late to begin using the Smart Profile Uplift, but the sooner the better. Collagen production declines as we age, and that’s the beginning of decreased elasticity that leads to wrinkles. Regular massages of the face, under-chin, and neck will boost collagen production before it slows down, creating a two steps forward (Clarisonic), one step back (natural aging process) effect – rather than a one step forward, two or three steps back effect if you let things progress without therapeutic assistance. The vibrancy and glow yielded by a professional facial are the results of superior skin products, exfoliation that allows fresh, new skin to shine and healthy circulation and lymph movement. 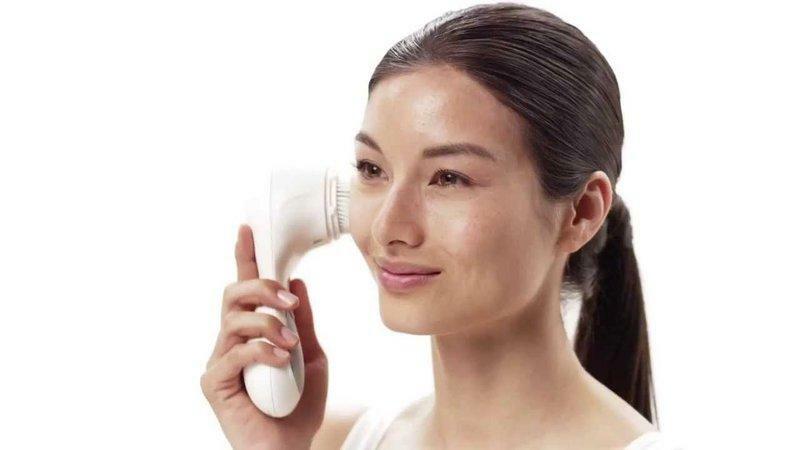 Clients that use Clarisonic enjoy superior exfoliation on a regular basis, combined with the circulation and lymph movement – giving them a fresh from the spa look every, single day. Exfoliation is a tricky business. If you exfoliate too much, or with the wrong product(s) for your skin type, you wind up with irritated, inflamed, and a seesaw effect of overly dry skin that then compensates and transforms to overly oily skin. Who wants that? This innovative beauty tool is engineered with gentle, but durable cleansing brushes – ensuring the skin is exfoliated just enough – but not too much – whenever you use it to cleanse or massage your face. The prevention and treatment of acne is a multi-step process. 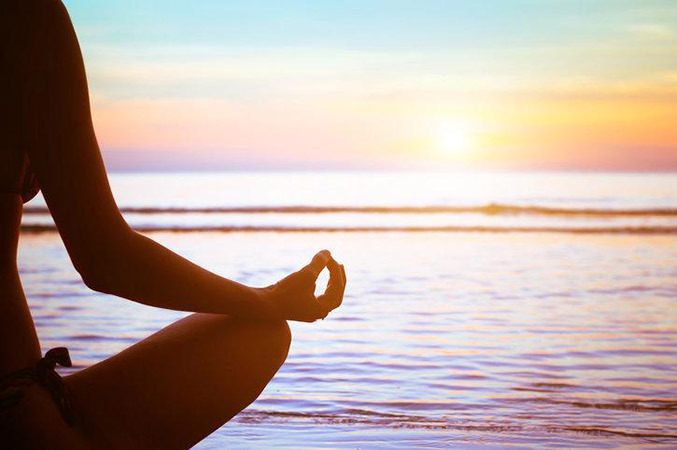 Lifestyle is always the ideal foundation to start, and thorough, gentle cleansing is another. Acne is caused by a combination of things, from genetics and your body’s tendency to harbor a particular bacteria to deeper pores and/or more active sebaceous glands. And, because acne is already an inflammatory state, gentle cleansing is a must to ensure your skincare routine is helping, rather than hurting. Clarisonic has an Acne Cleanse Brush Head specifically designed for those prone to acne. When combined with the cleanser recommended for your skin type, it’s a powerful acne prevention and treatment tool. Extended-wear makeup is a blessing, but it can also become a curse to your skin if you don’t have the proper cleansing tools and products to ensure every last bit is removed each night. Clarisonic is so thorough in its ability to get deep into the pores, it’s the perfect “makeup remover,” even working to remove every last particle of extended-wear makeup. The Radiance Cleansing Brush Head is a wonder at removing makeup meant to last. Because the Clarisonic gets deep into the pores and professionally cleans and exfoliates the skin, it actually enhances the properties of your follow-up skin products because they can penetrate deeper, more fully and will last longer. Similarly, makeup products will look their very best because they’re applied to a healthier, better-balanced foundation. If only we could live at the spa, enjoying the benefits of massages and facials on a daily basis. Who wouldn’t want that? Unfortunately, that’s simply not possible for most of us. While some treatments or preventative maintenance may see you in the spa on a weekly, bi-weekly or monthly basis, odds are you can only get to the spa or a professional skincare appointment a handful of times per year. That all changes when you have a Clarisonic in your hand. Now, you have the means to enjoy the relaxing, refreshing and skin-enhancing benefits right in the palm of your hand – every single day. Is this the same thing as consulting with a licensed aesthetician for expert skincare advice? No. Is it better than your washcloth or hands? Immeasurably. Give yourself the gift of Clarisonic (everyone needs it!) and your skin will advertise it to the world. Interested in receiving professional advice about your skin type, and the Clarisonic brushes and skin care products that will work best for you? Schedule a consultation with the knowledgeable professionals here at Skin Deep. previous post: What is a Cryotherapy Facial? next post: Can You Moisturize Too Much?